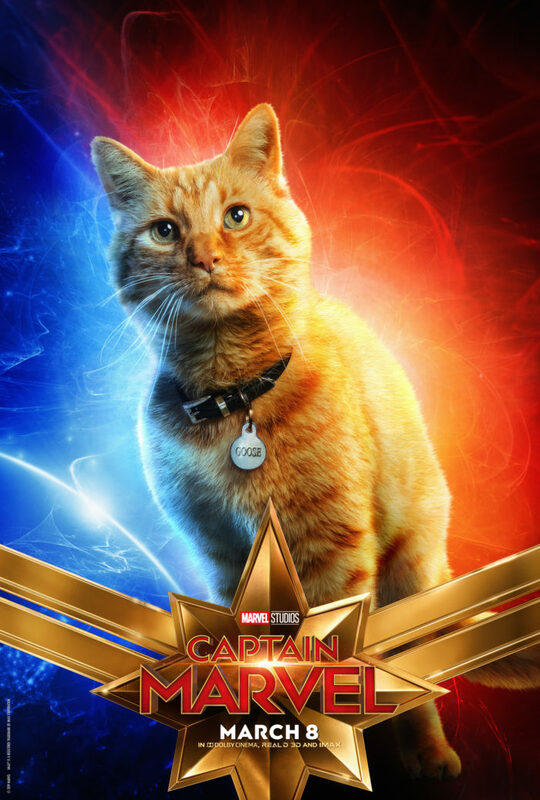 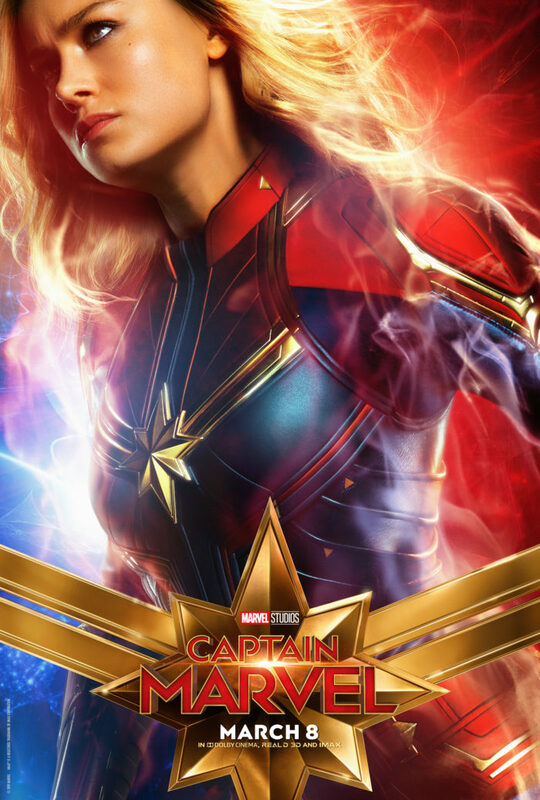 I cannot wait to see Captain Marvel, staring Brie Larson. 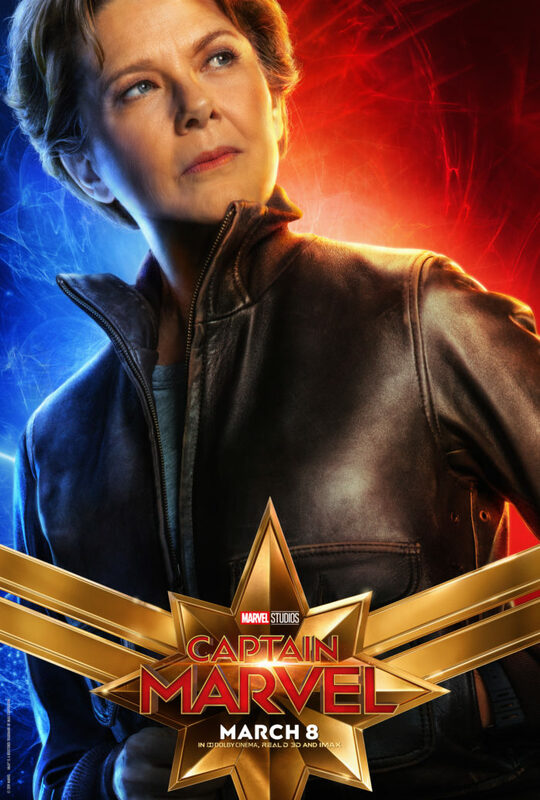 In theaters March 8, 2019! 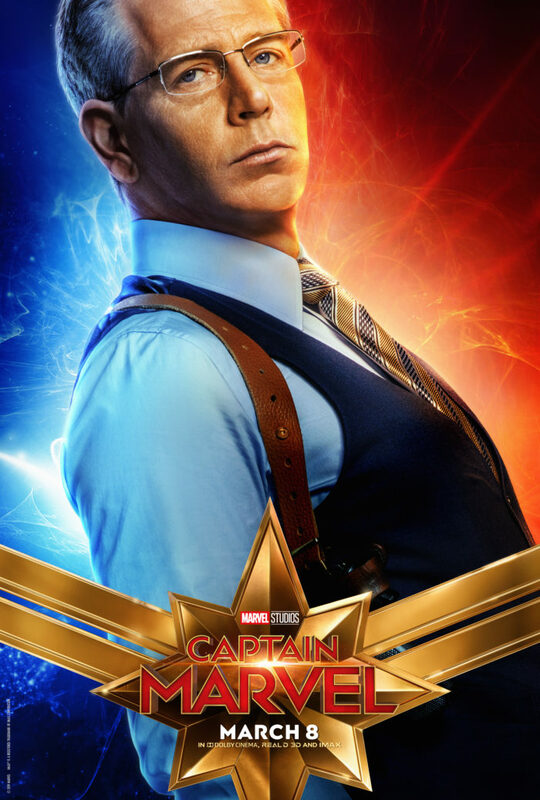 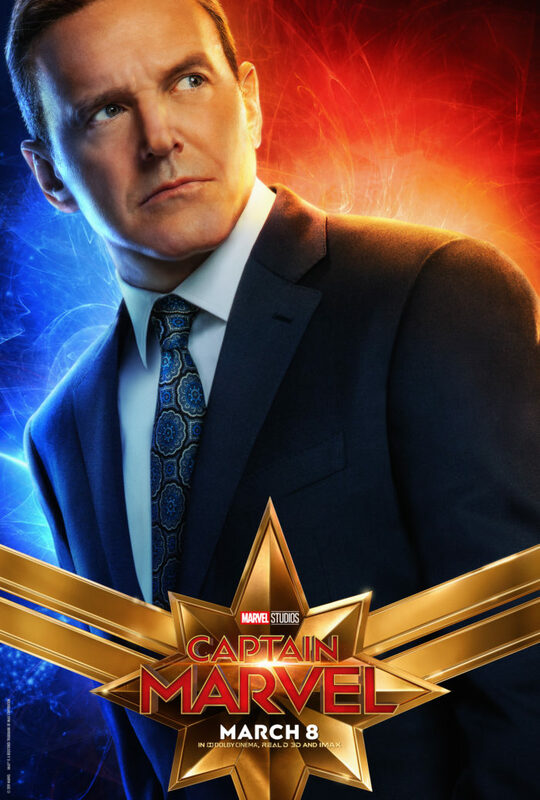 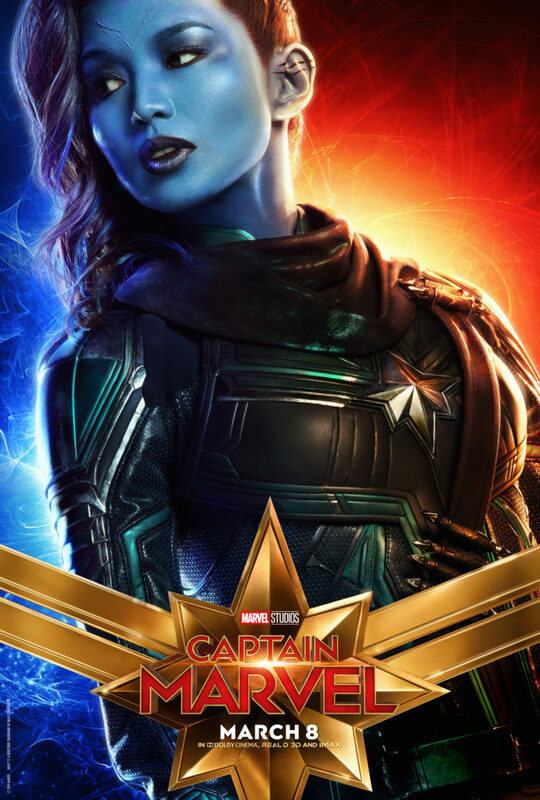 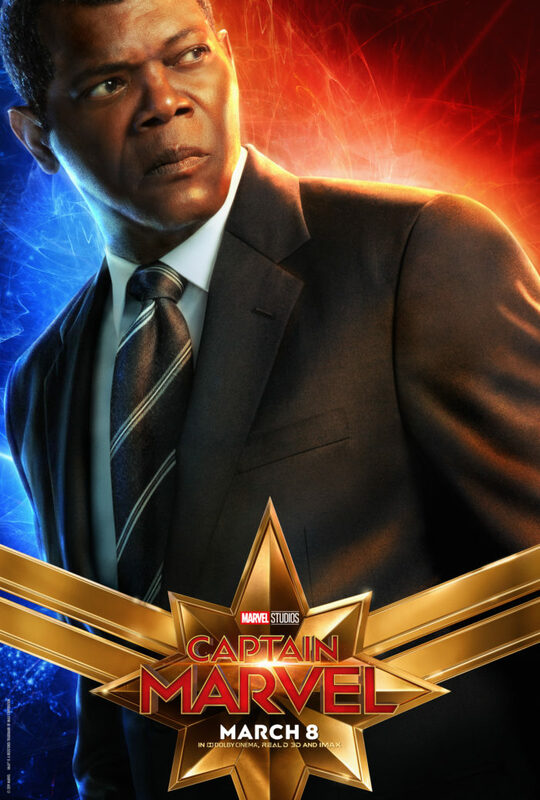 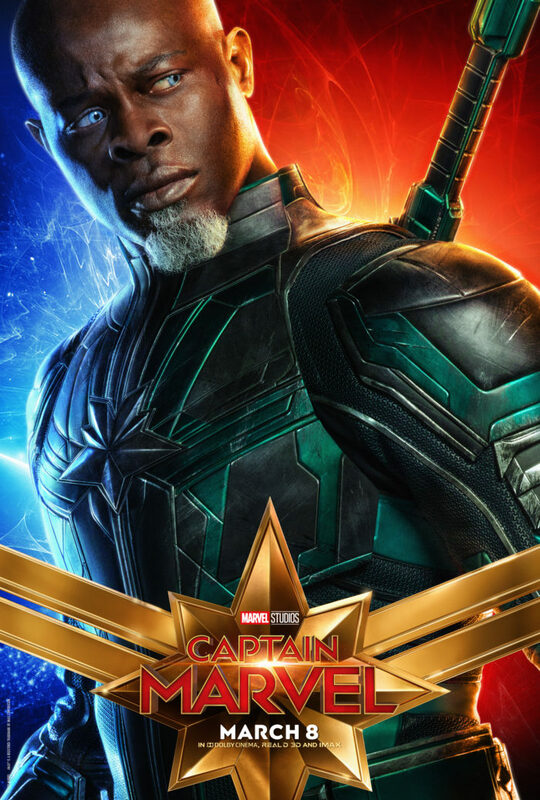 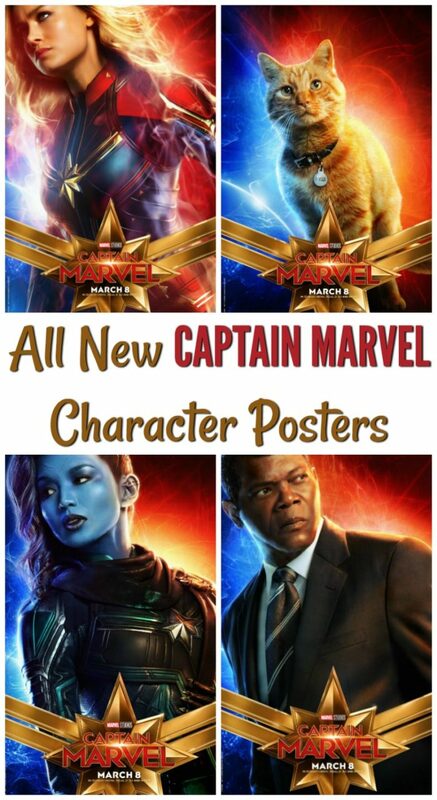 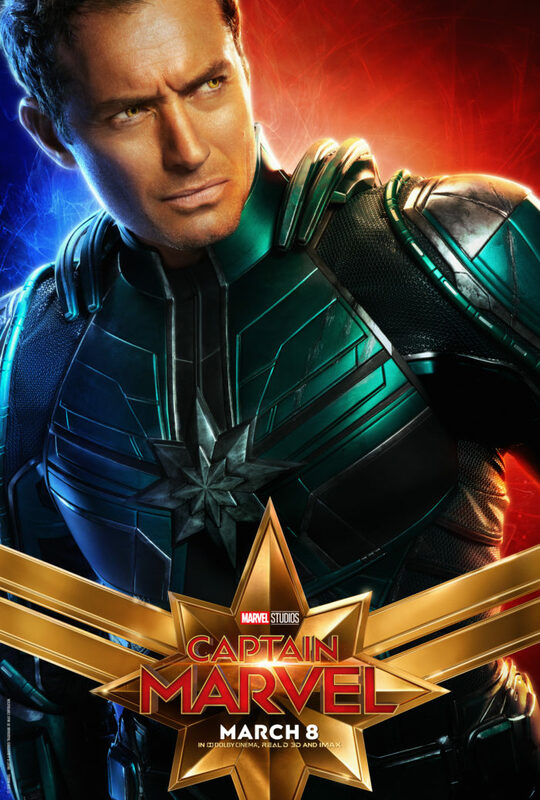 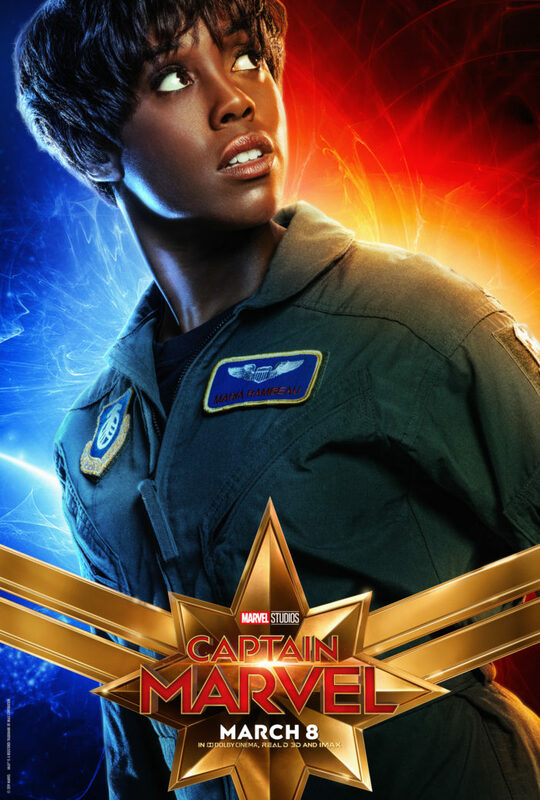 Be sure to follow Captain Marvel on Social Media for the latest movie posters and new trailers available!